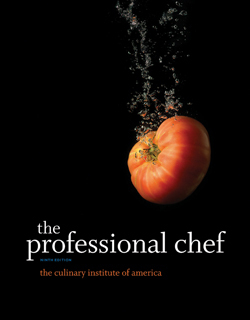 Part of the CIA’s new Kitchen Pro Series focusing on kitchen preparation skills, this user-friendly, full-color resource discusses the basic history of cheese, its manufacture, and its incorporation into different cuisines across the dining spectrum. 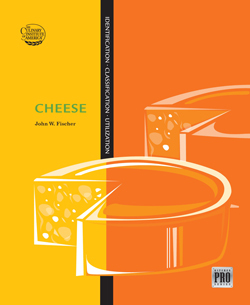 John Fischer provides readers with product identification, availability, storage, flavor and development, all described in detail in this invaluable introduction to the world of cheese! 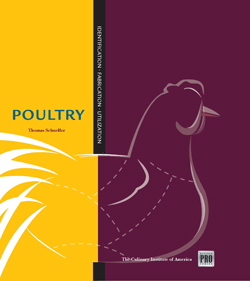 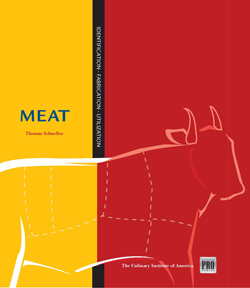 Offers practical information on purchasing and utilizing cheese. 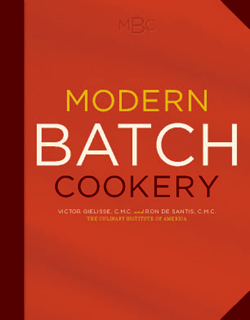 Storage information, availability and flavor profiles for each type of cheese.